Finally the last of the Easter cookies have been completed! It took me a while to find my rhythm, but once I did, it came like gangbusters. Then I scrambled to get them all organized, wrapped, shipped or frozen. That’s usually the way it goes. Lots of ideas to try leads to lots of extra cookies. Can there ever be such a thing as extra cookies? I think not. They become Random Acts of Cookie Kindness to (somewhat) unsuspecting recipients. My boys and I shipped off seven boxes of surprises that I hope get to where they are going by tomorrow. It’s such a sense of relief and accomplishment to make it through a major holiday being a baker. It’s wonderfully exhausting, really. 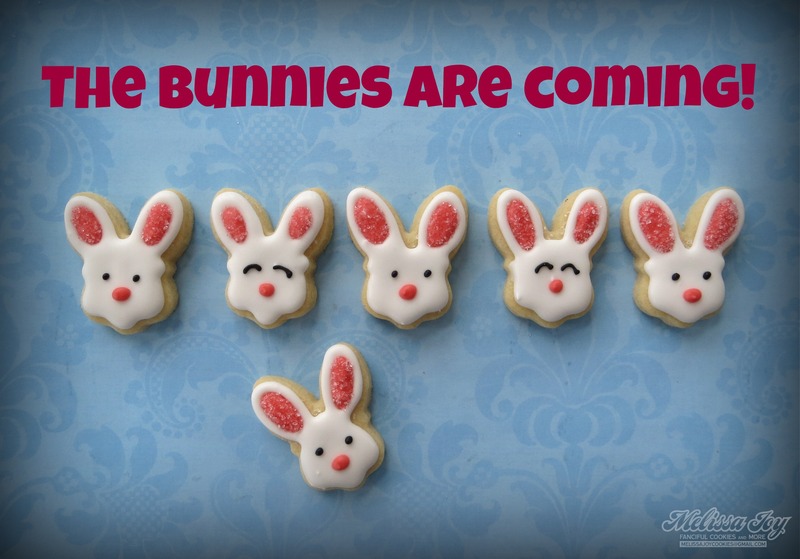 For some reason I still feel like creating more Easter cookies. Maybe it’s because Spring has just FINALLY started to arrive here, however, she’s still being stubbornly slow about it. So what’s next on the agenda with no major cookie holiday for months? A 73rd wedding anniversary, Uno Tournament and Family Fun Fest. That’s quite a range to think on, but for today, I’ve got potica to make. 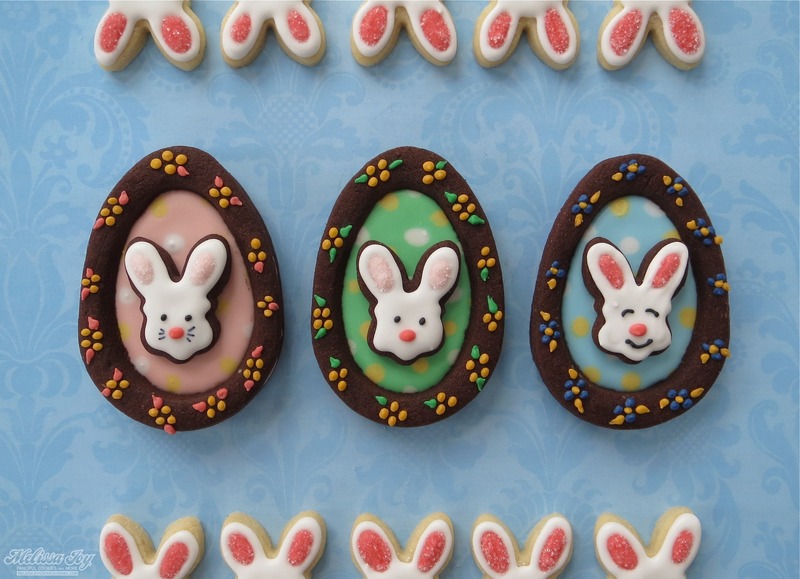 This entry was posted in Easter Cookies, For Fun Cookies, Spring Cookies and tagged bunny cookies, easter cookies, egg cookies, egg diorama cookies, spring cookies. Bookmark the permalink. 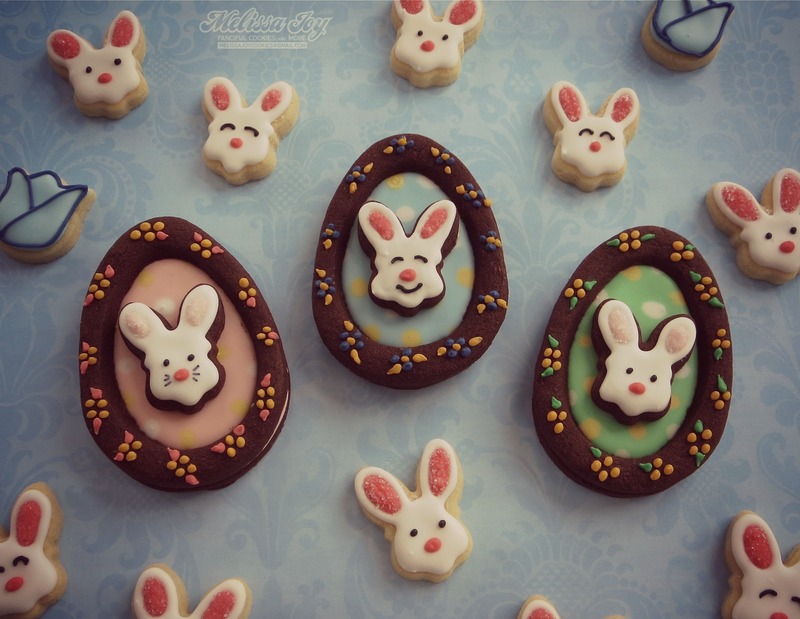 Your Easter cookies turned out so perfectly this year! I love the chocolate cookie idea! Lovely work as always! We have been ooooo-ing and ahhhh-ing up here in de pere….they all look so lovely! Beautiful little canvases, each one of them!